Continuing our Wine Sale! Only at our scenic Manton Tasting room. 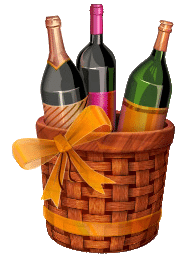 Come and treat yourself to our lovely selection of wines, or give us a call at (530) 474-5506 to see what we have left or to ask us any questions you may have, while supplies last. We’re open from 11 am to 5 pm daily.